My children love to create and it’s really great when I find products to help them be more creative on their own.? Paper Kawaii is a great website that teaches your child to create Kawaii Origami.? 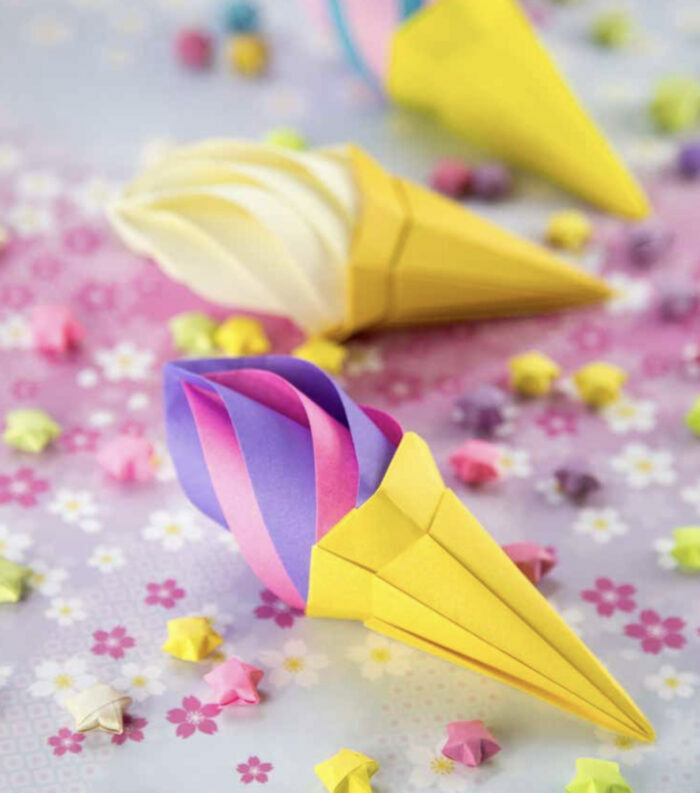 The creator Chrissy Pushkin has created how-to YouTube videos to help your child create their own Kawaii Origami with step-by-step instructions in her book. The book comes with 25 easy-to-follow and illustrated projects, and 50 colorful origami papers to get you started! 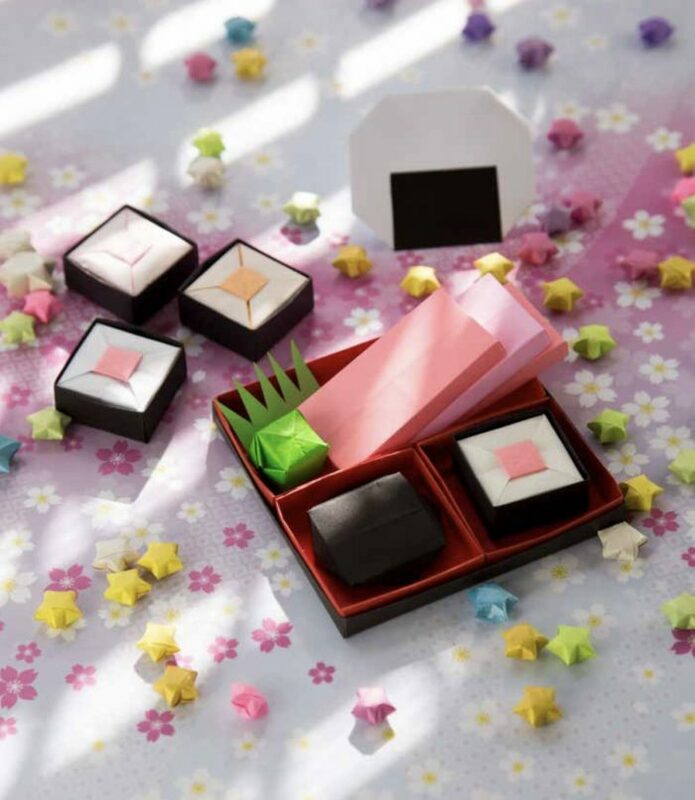 Jump right in and start folding your way to cute with these Kawaii origami creations–from a multiflavored ice cream cone to a sure cute kitty cat–everything you need to get started is included in the pack! 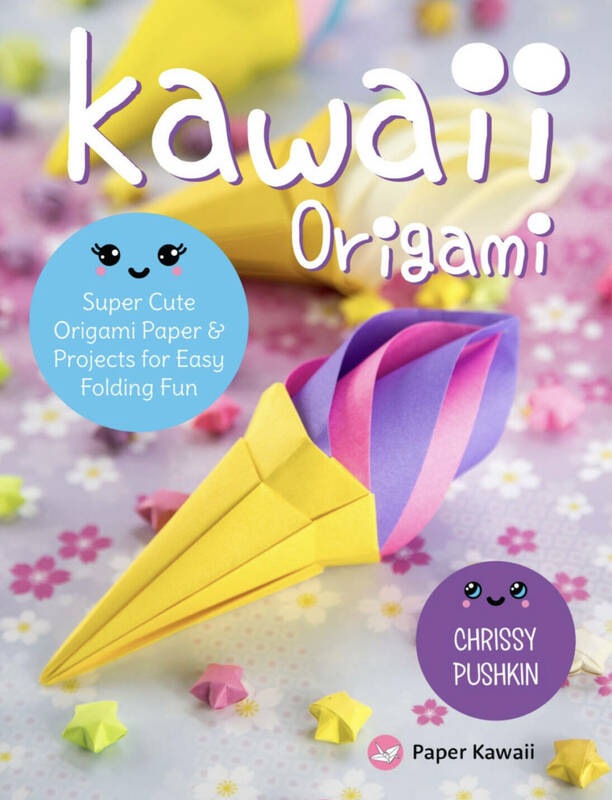 From the creator of the popular website Paper Kawaii, author Chrissy Pushkin combines tow beloved Japanese art forms, Kawaii pop-art style and origami, in this book and paper pack. With a tutorial on basic folds, 25 easy-to-follow and illustrated projects, and 50 colorful origami papers to get you started, you will be creating stunning and unique origami pieces like a pro in no time, like a traditional bento box, a shimmering twinkle star, and a mini drawer to stash your stuff! Chrissy Pushkin is a popular YouTube artist that launched the website Paper Kawaii in 2010. Her videos have received more than 60 million views, with her tutorial for folding an origami trash bin (included in this book) receiving 3 million views alone. What a fun way for your child to learn a new craft.? If your child prefers step-by-step instructions the book Kawaii Origami would be perfect for them.? 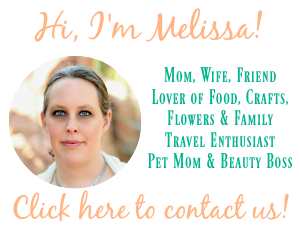 If you go to Chrissy Pushkin’s website you can see her latest creations.? Make sure to check out her YouTube Channel to see all the great Kawaii origami how-to videos. Do you think your child enjoy this book? You can connect with Paper Kawaii on Facebook, YouTube and/or @paperkawaii?on Twitter! I use to love doing origami as a child. I’d love to get back in to this and have my kids do it too. I think they’d really enjoy it.